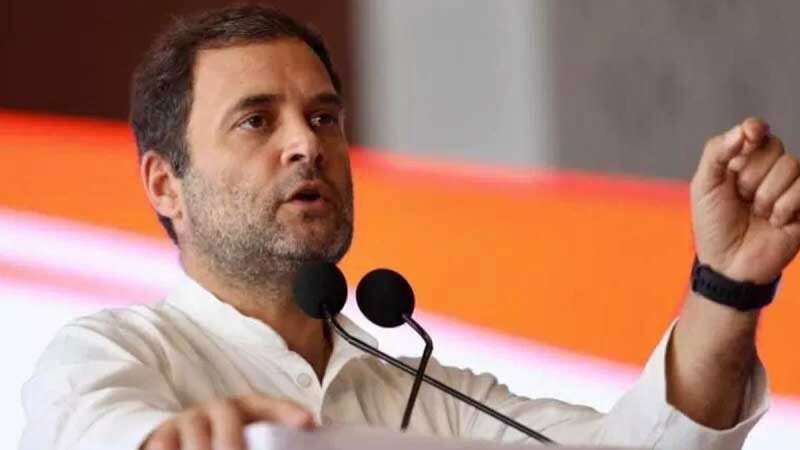 New Delhi : Ahead of his visit to Telangana, Congress President Rahul Gandhi said on Monday that the state was born out of "idealism", but in the last four years the "arrogance and corruption" of the BJP and ruling TRS has made the people "cynical". "Telangana was born of idealism and great dreams. But, four years of TRS (Telangana Rashtra Samithi) or BJP (Bharatiya Janata Party) incompetence, arrogance and corruption has made the people cynical," Gandhi tweeted. "I am in Telangana today to address public meetings and to assure the great people of this state that the Congress will help fulfil their dreams." With barely two more days left for campaigning to end in Telangana, Gandhi will address two public meetings in the state on Monday. Elections to the 119-member Assembly are scheduled for December 7. Counting of votes will take place on December 11.